Avecom has bought a pilot scale Paddle Vacuum Dryer from the Dutch company Maris Projects. The dryer enables Avecom to dry various types of ProMic in order to produce sufficient quantities for feed trials. 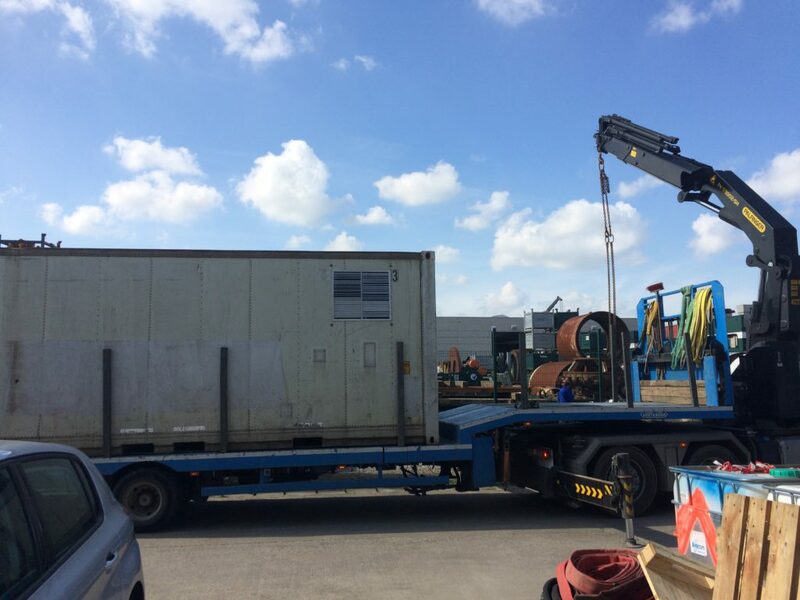 The dryer is built into a sea container, making it a mobile unit which can be easily placed on site of a partner.